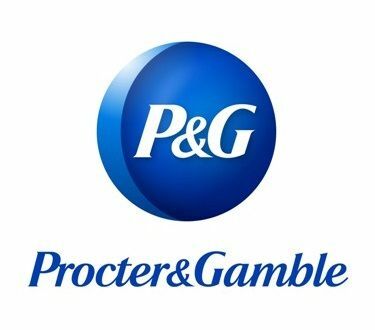 After a decades-long absence, Procter & Gamble is back in business with radio. During a Radio Show panel Thursday afternoon, one of P&G’s top media and marketing execs said the company will increase its new plan to spend on radio—but the medium will need to deliver results to remain part of its media plan. “We are spending more and you’re going to see more in the next couple of quarters,” John Fix, analyst/manager—North America Media & Marketing at P&G, told a packed room of broadcasters during his first appearance at a radio event. Like most homecomings, P&G’s radio return has a back story, one chronicled in an Inside Radio story package that has reverberated across the industry. As the world’s largest advertiser, P&G invests billions of dollars in media time. But it and other CPG giants have grown frustrated by narrow digital-ad targeting. P&G wants to speak to everyone, not a narrow target, Fix explained, which is why it has rediscovered radio. There is a lack of growth and lot of pressure in the category, noted Lana Busignani, executive VP of Nielsen Marketing Effectiveness, during the Radio Show panel Fix appeared on. That’s one reason why P&G rethought its marketing, which included cutting $100 million in digital advertising it deemed ineffective. When you’re selling products almost everyone uses every day, like, say, toilet paper, a niche approach isn’t the answer. P&G is now augmenting its media portfolio with radio buys for some of it biggest brands to reach Americans it can’t get through TV. Among P&G brands now using radio are Tide, Pantene, Vicks and Gillette.